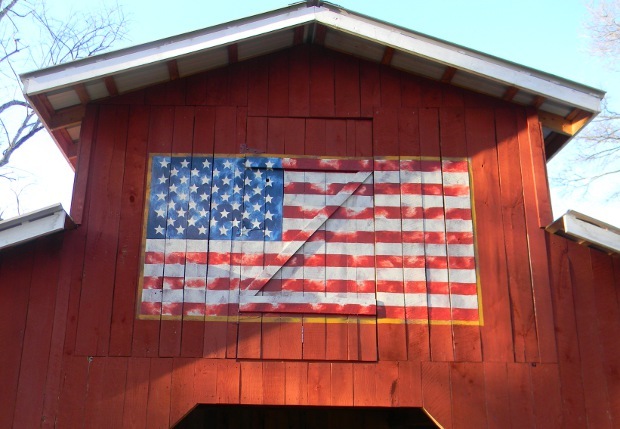 Here are a few of the many wall signs I’ve painted over the years. 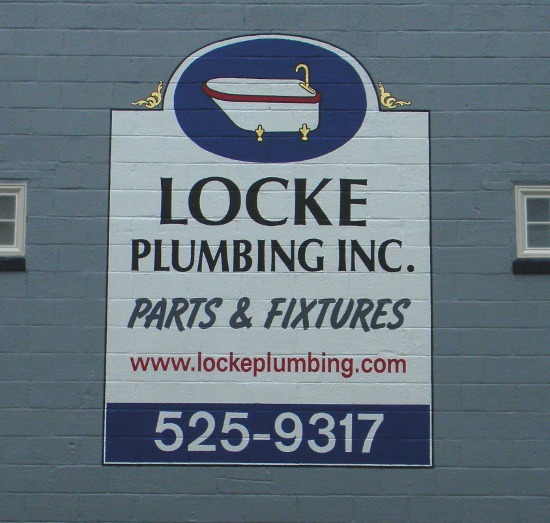 Locke Plumbing hand painted wall sign, Broadway St. Knoxville TN. 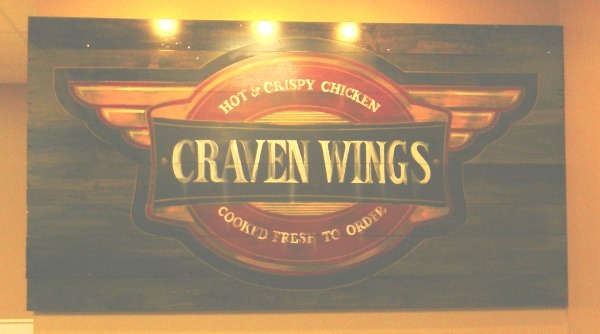 Craven Wings wall sign, Seymour TN.